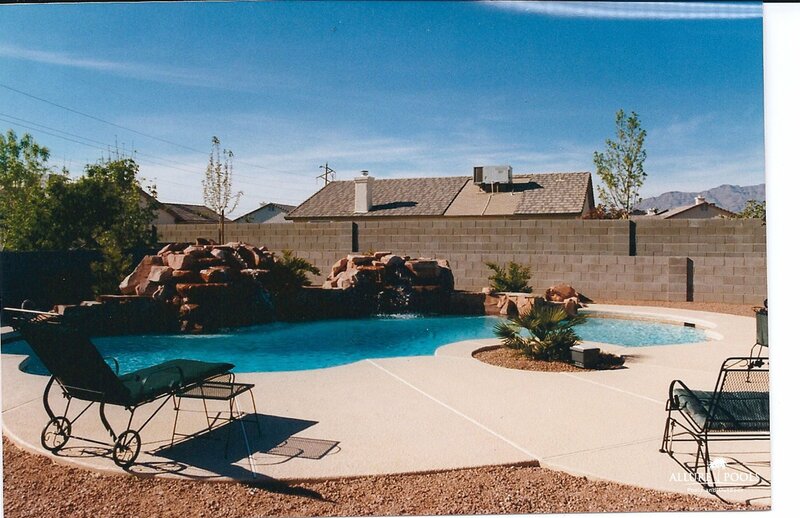 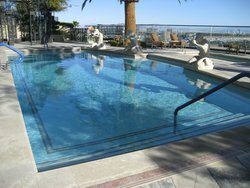 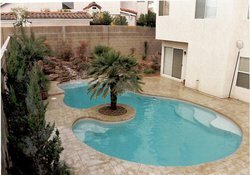 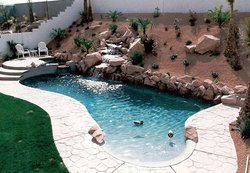 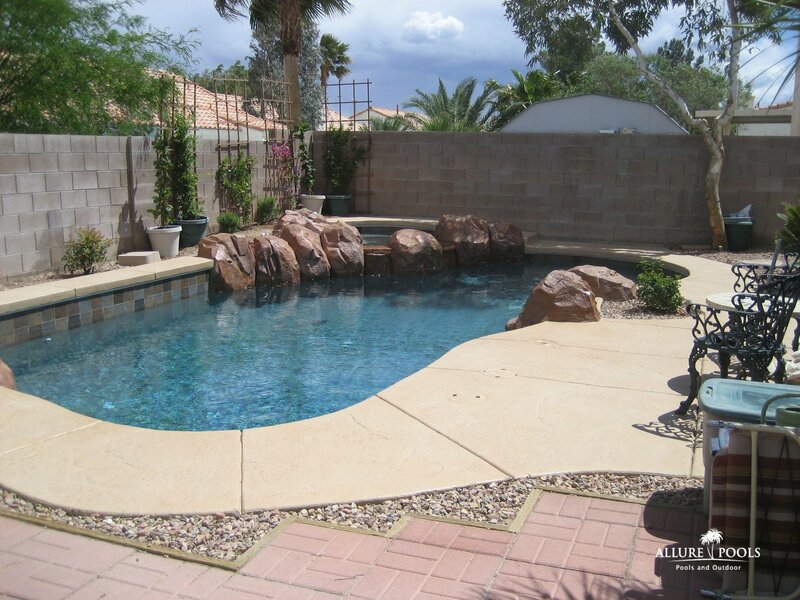 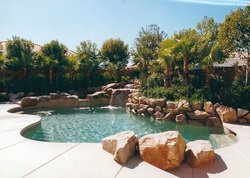 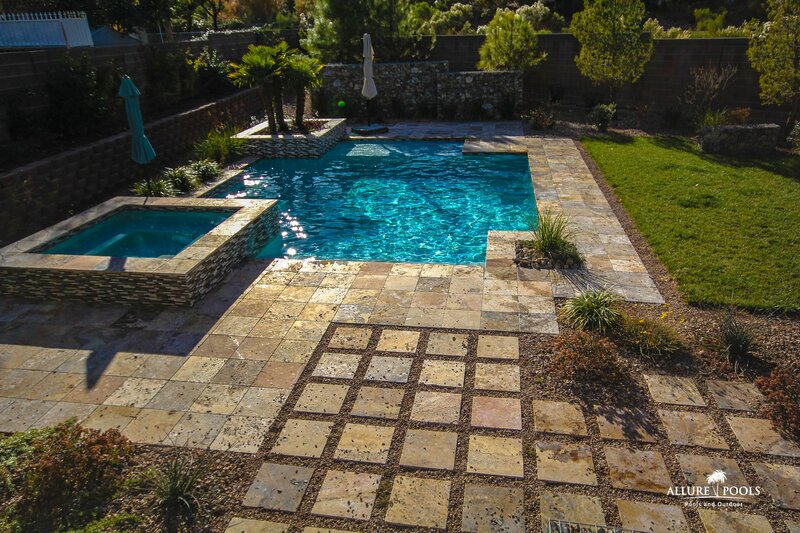 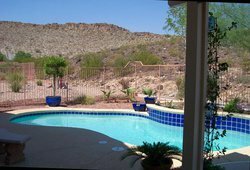 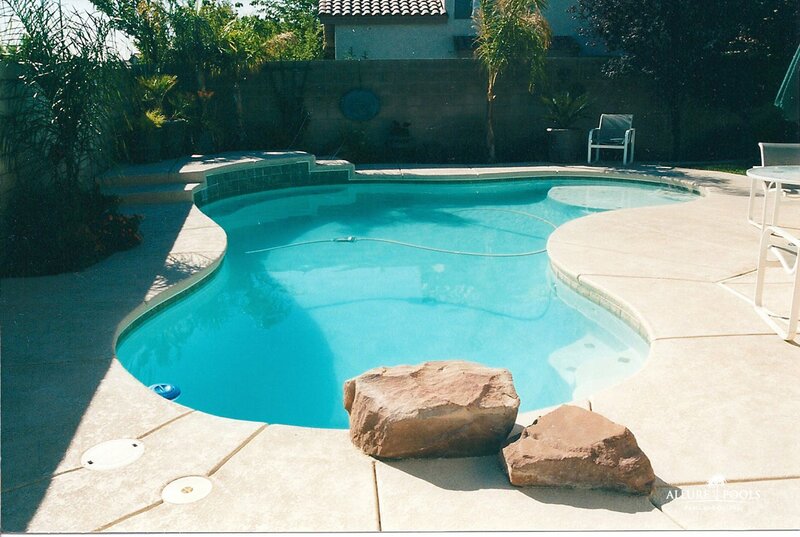 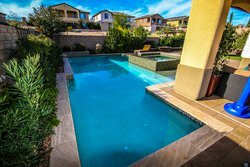 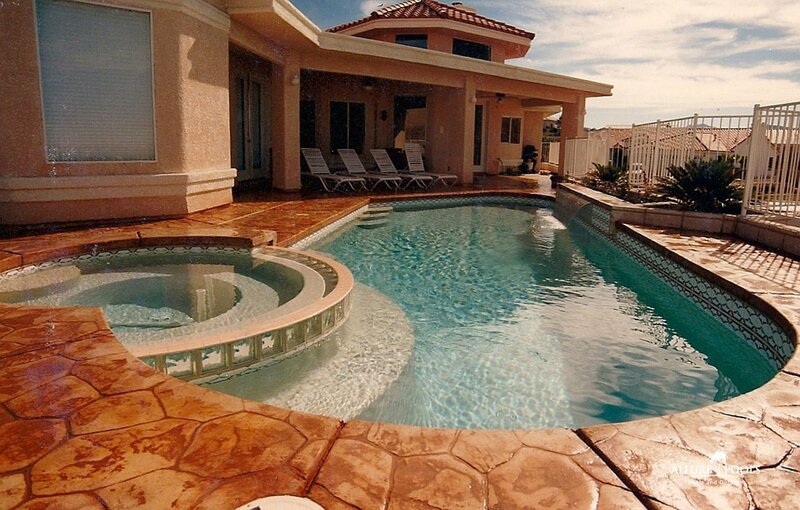 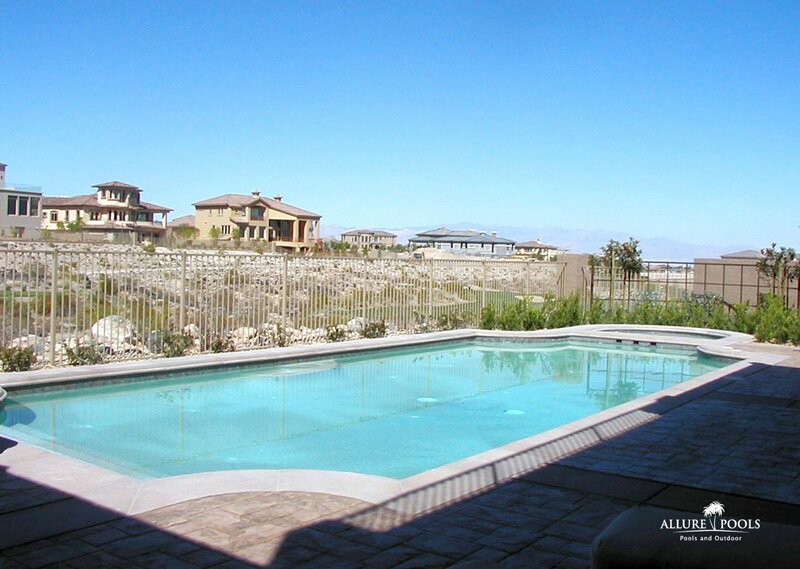 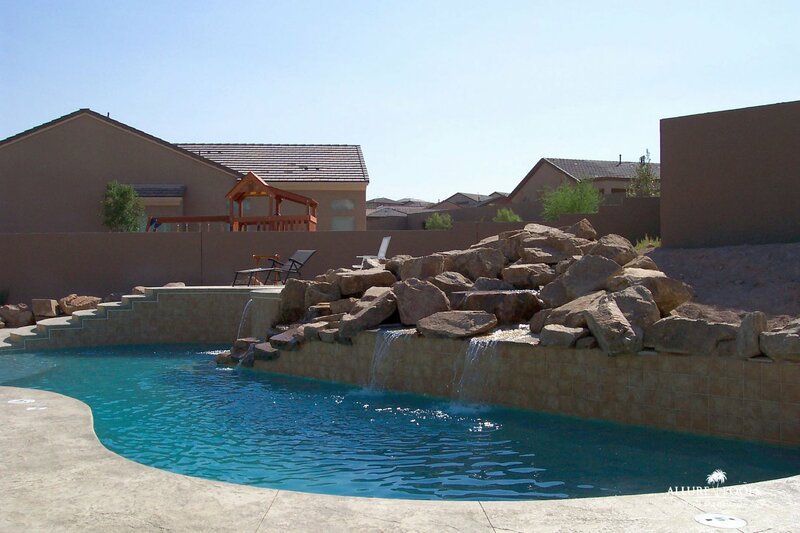 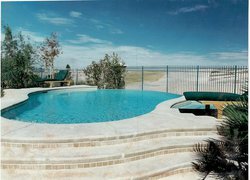 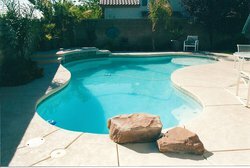 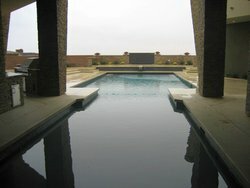 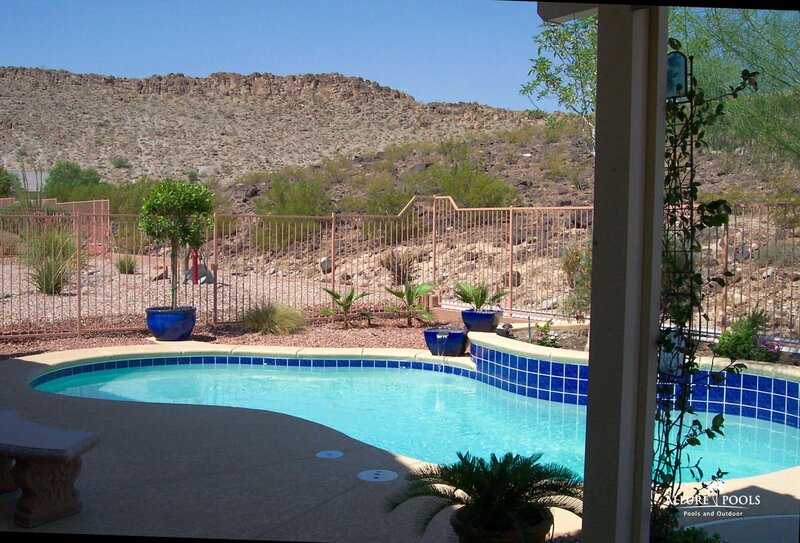 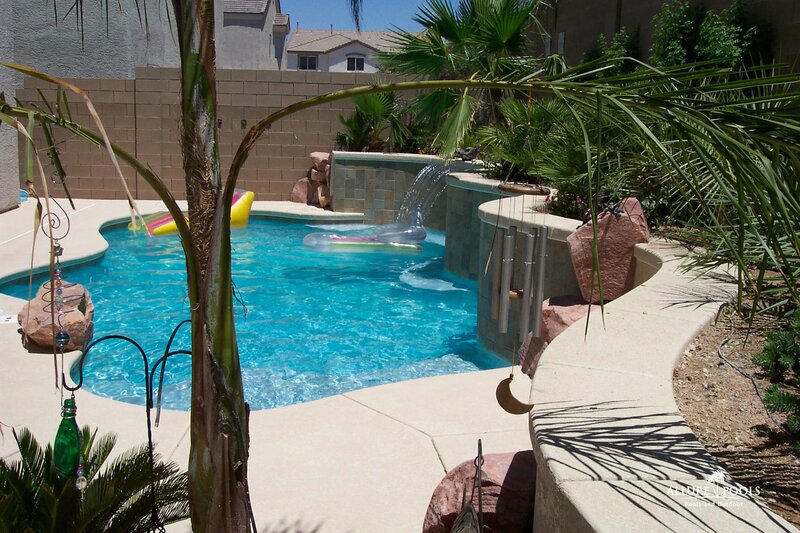 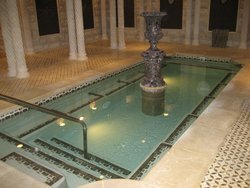 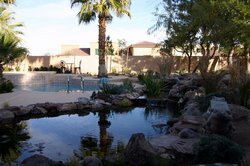 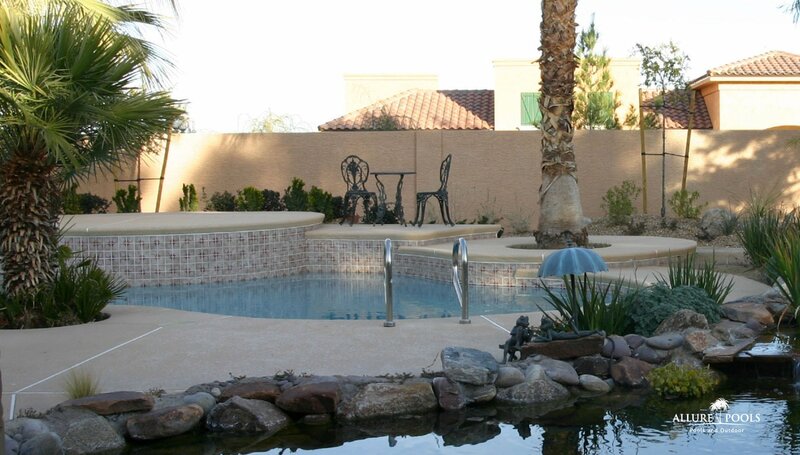 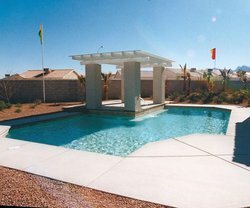 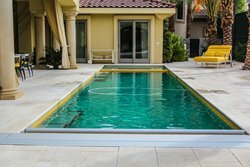 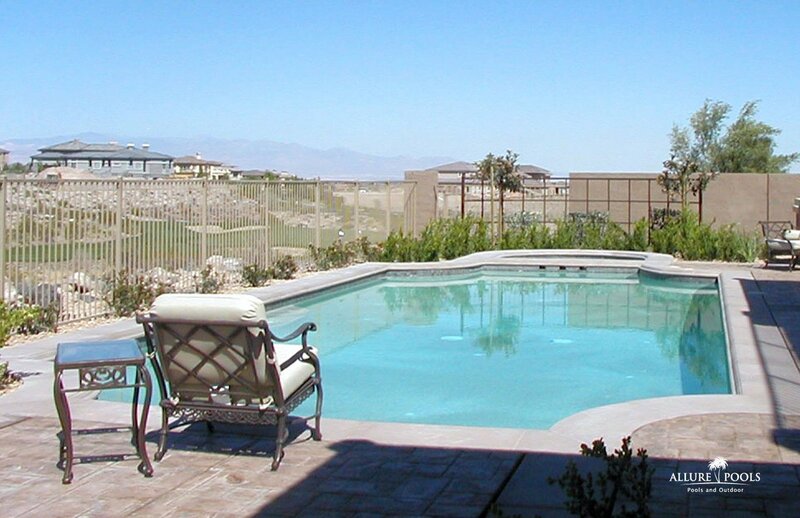 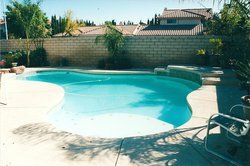 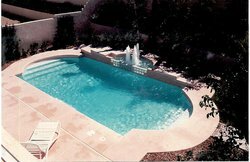 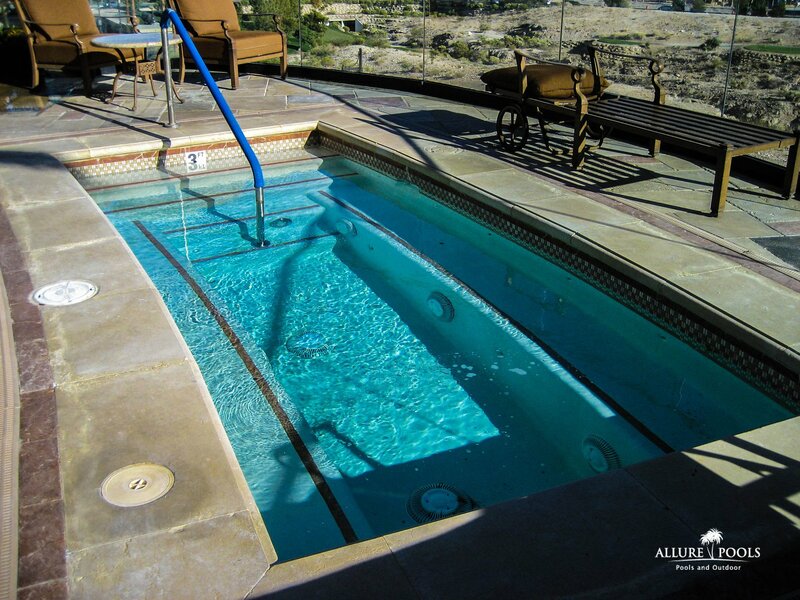 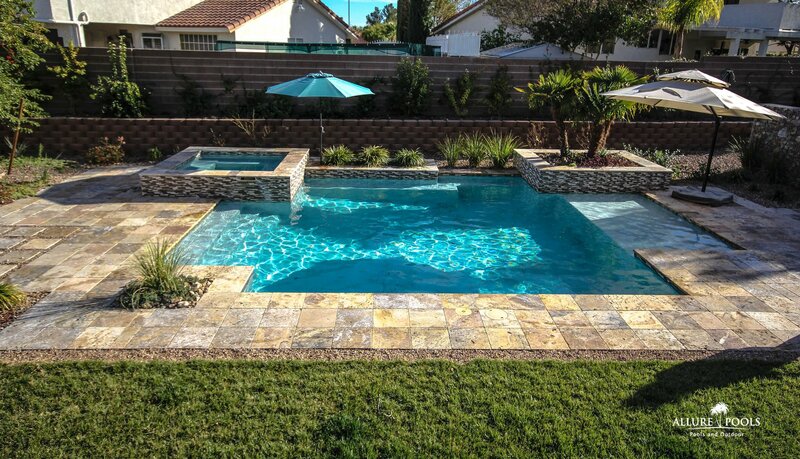 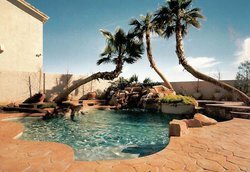 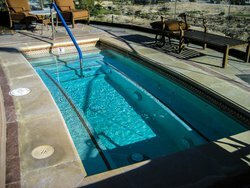 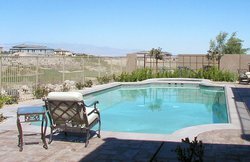 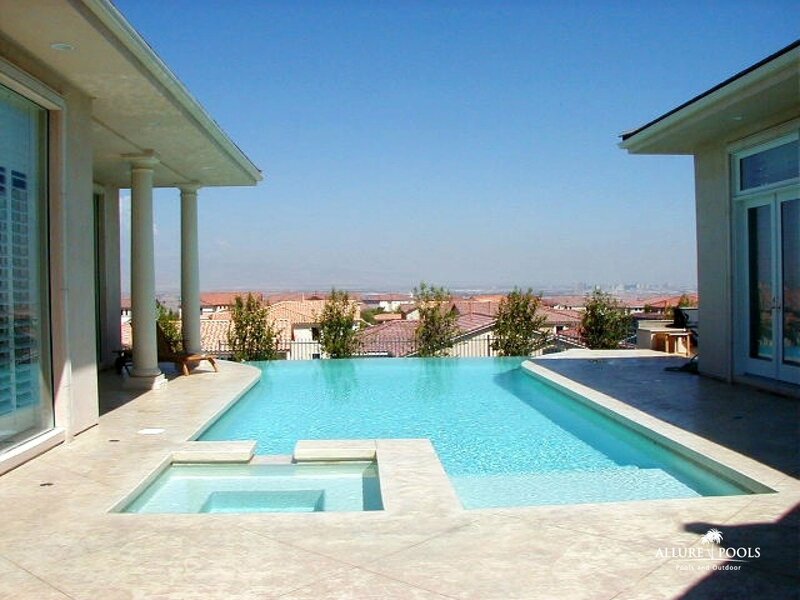 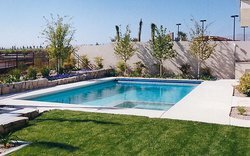 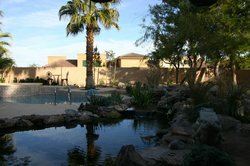 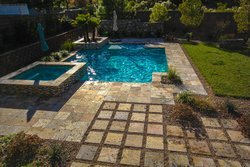 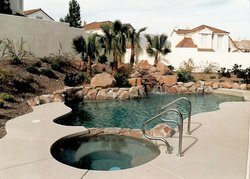 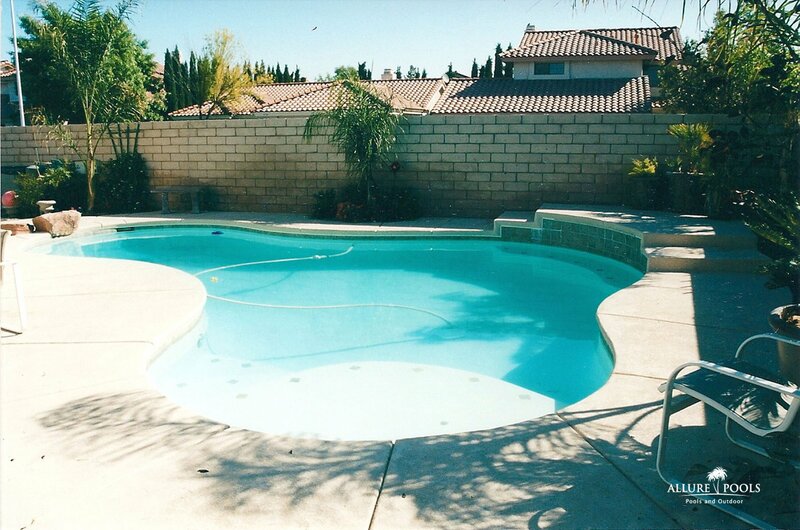 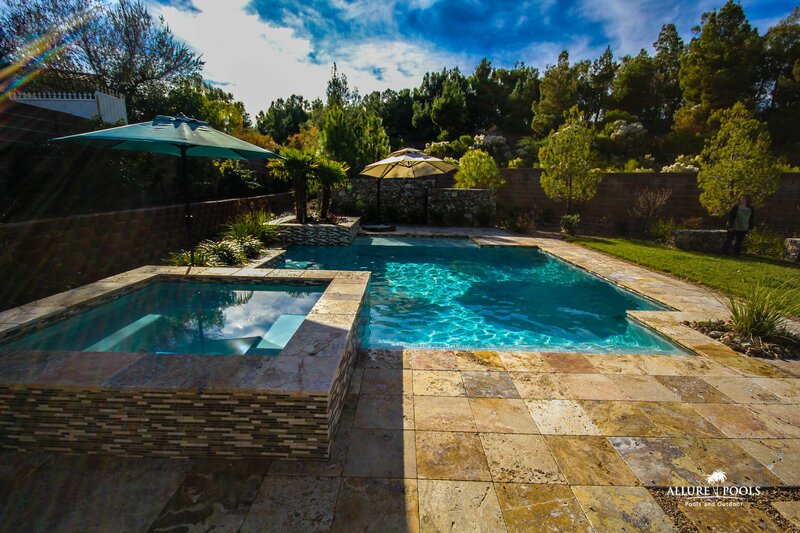 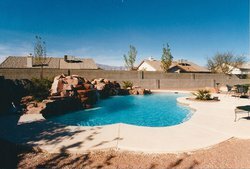 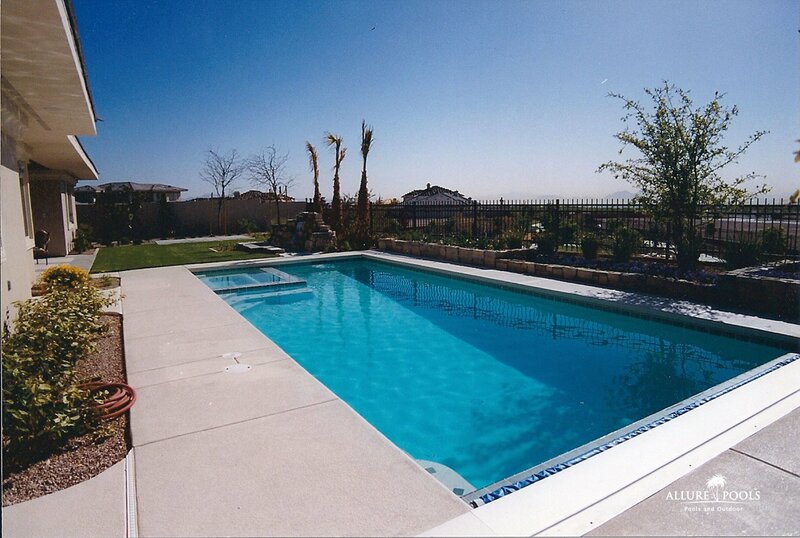 Here you’ll see some examples of how beautiful your new pool can be. 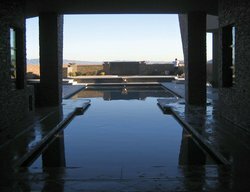 We have LOTS of great photos here, so please forgive us if this page takes a moment or two to load. (I think you'll find the photos are worth the wait.) 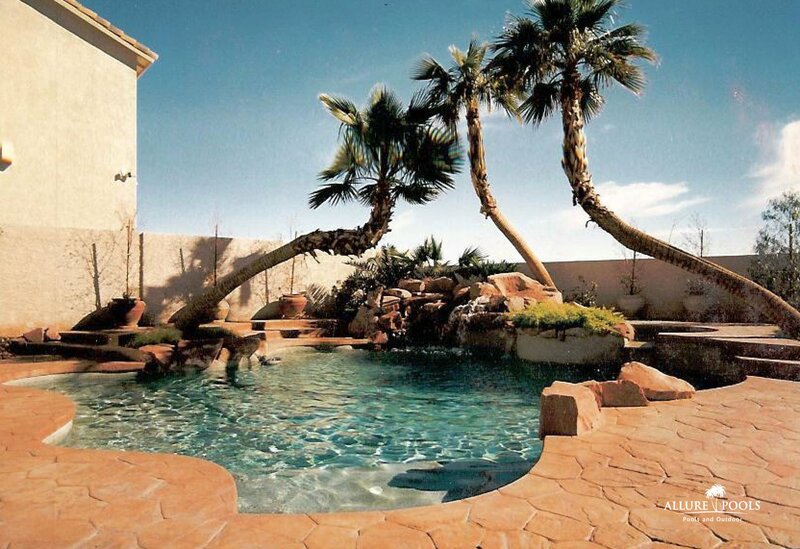 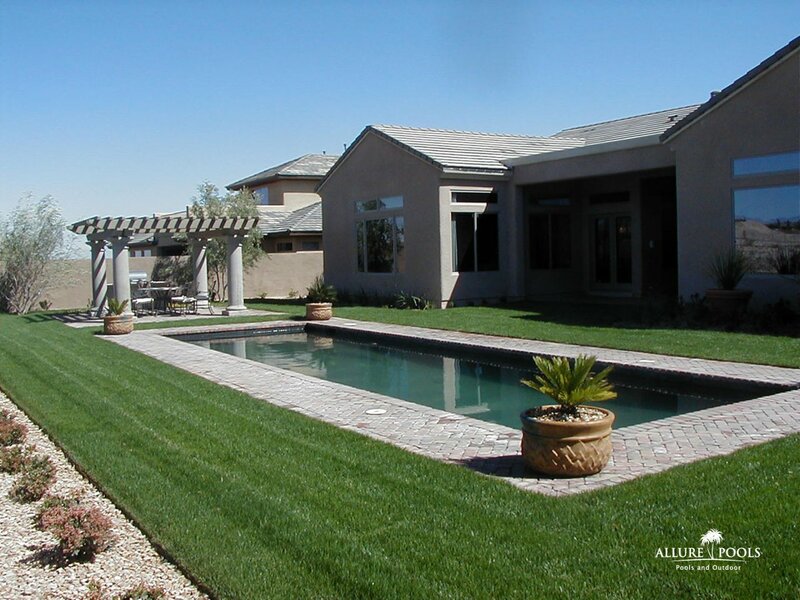 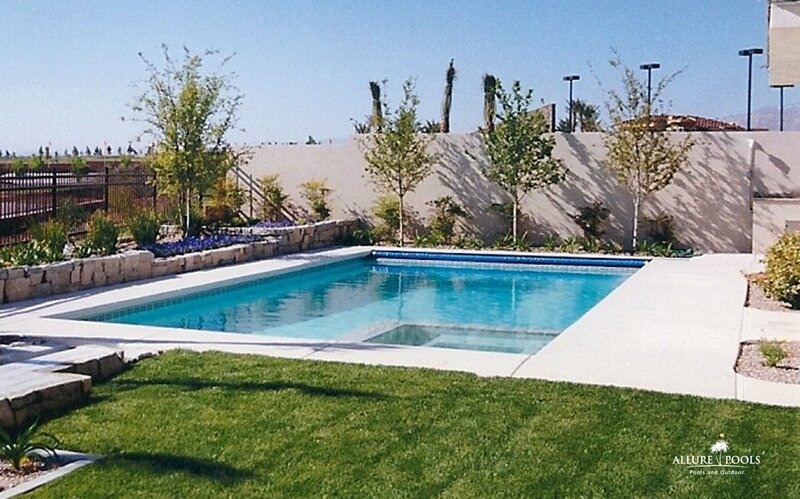 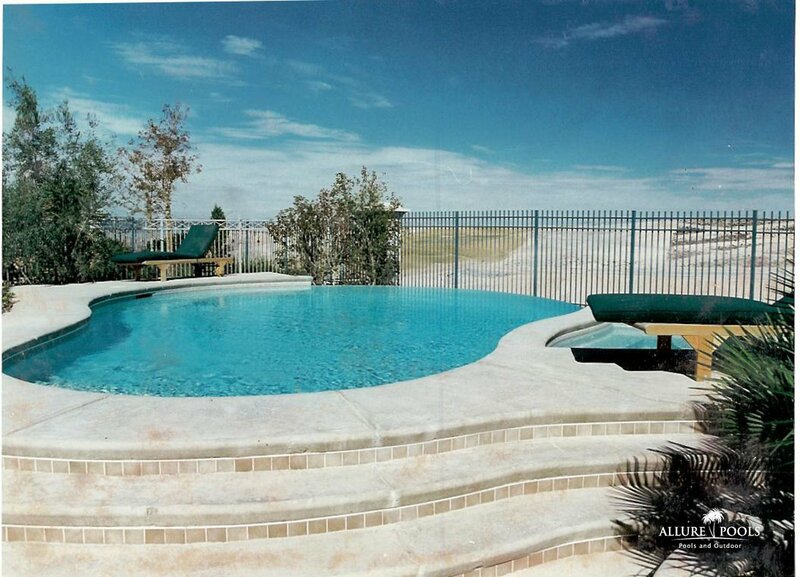 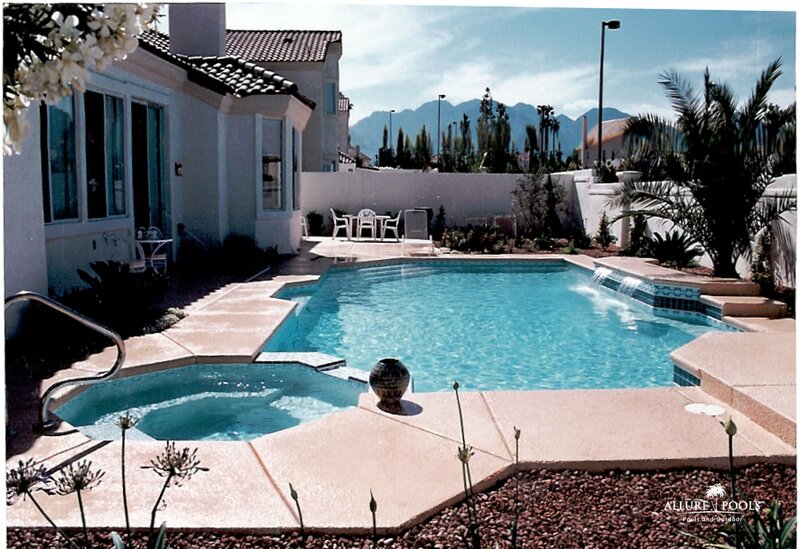 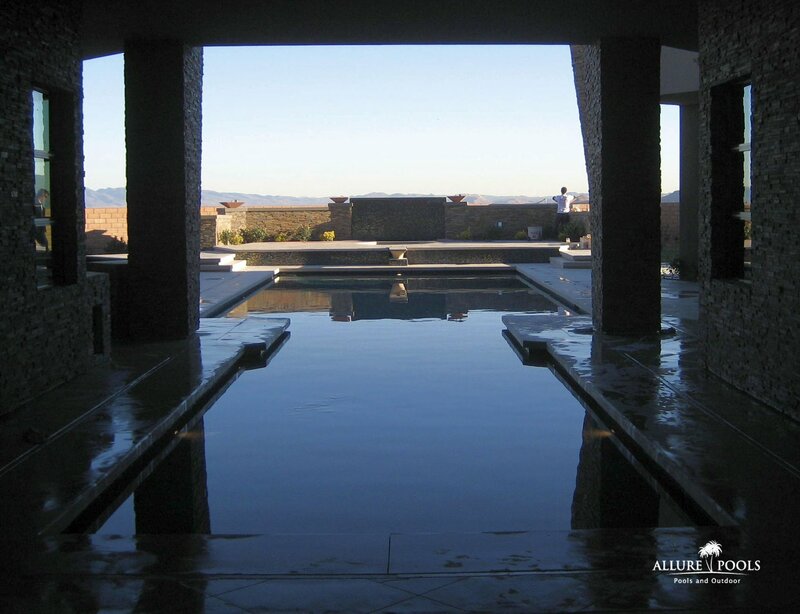 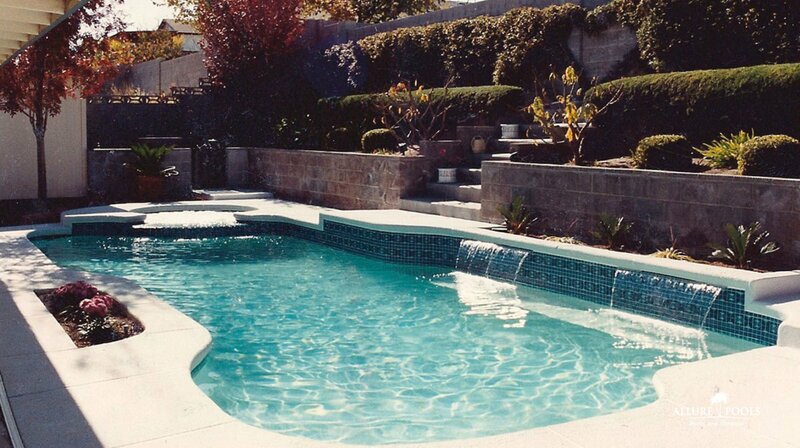 For even more photos and ideas, be sure to get our FREE "Pool Ideas" Catalog. 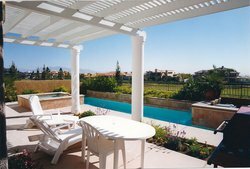 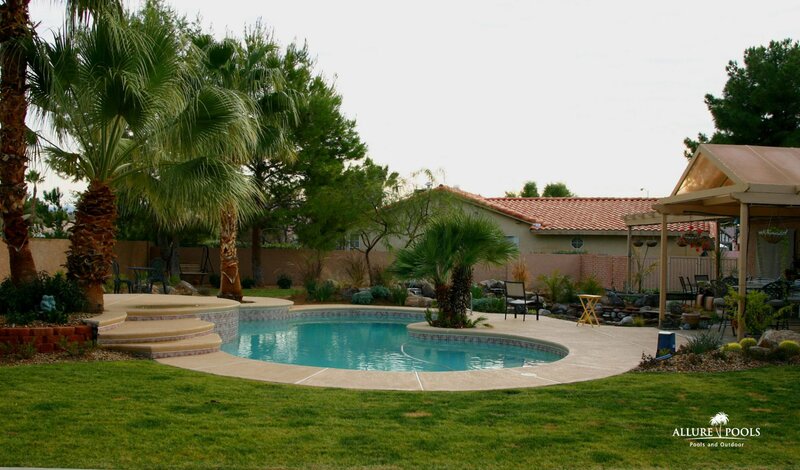 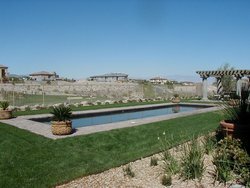 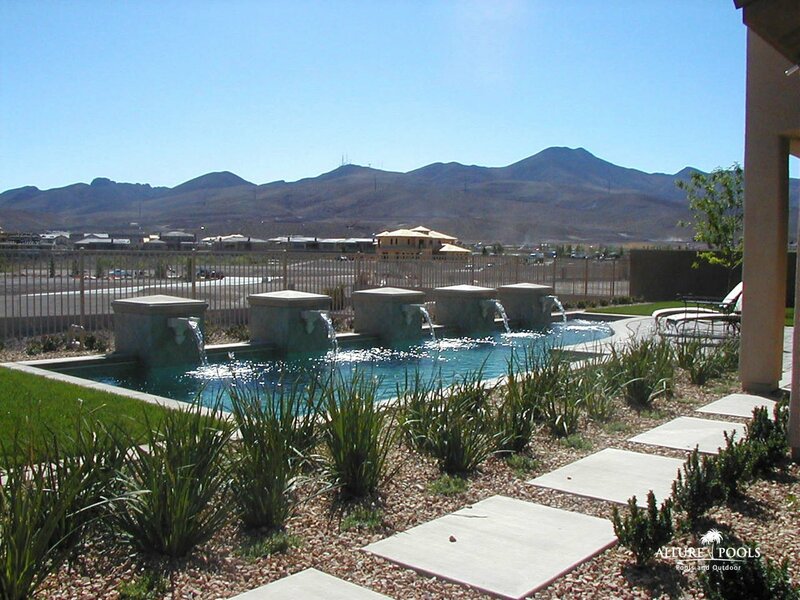 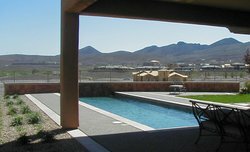 For a one-on-one consultation for your project, please call us at (702) 436-5733.